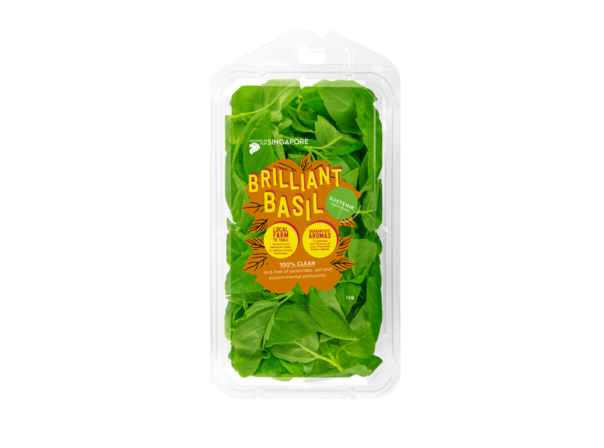 Elevate the taste of your favourite dishes with Sustenir’s astonishingly flavourful Brilliant Basil. Grown indoors in our 100 percent clean environment, our basil leaves are fresh and tender, with a beautifully sweet and peppery aroma. Trust us when we say, even just a little goes a long way.